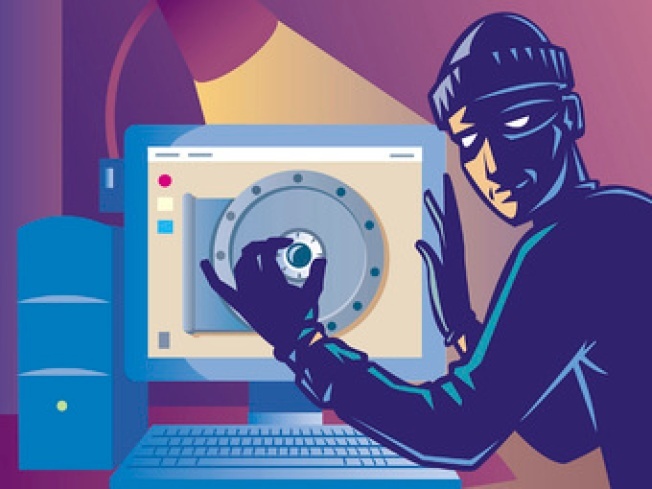 The Wall Street Journal and NBC News polled 1,000 adults earlier this month and found that about 45 percent had been informed by a retailer, bank or credit-card company that their payment card information was stolen in a data breach, according to the Wall Street Journal. The frequency of the problem may have led to "breach fatigue" where the public ceases to be bothered by hacking or similar security breaches. Major security problems were found at Target, J.P. Morgan Chase, Home Depot and others throughout the year. The poll also reported that 15 percent of respondents had been a victim of online fraud or hacking, up from 11 percent in 2010. We're not sure why the pollsters are surprised by "breach fatigue". As a private citizen there's not much one can do to prevent retailers or banks to ensure better security especially in the short-term. As long as a person isn't held responsible for the theft or purchases made by thieves, the average person is happy to let it go. Instead, the big change must come from retailers, banks and credit-card companies who must create more secure products even if it comes at a serious cost.